Welcome to the Wheeler Gardens & Florist garden section! 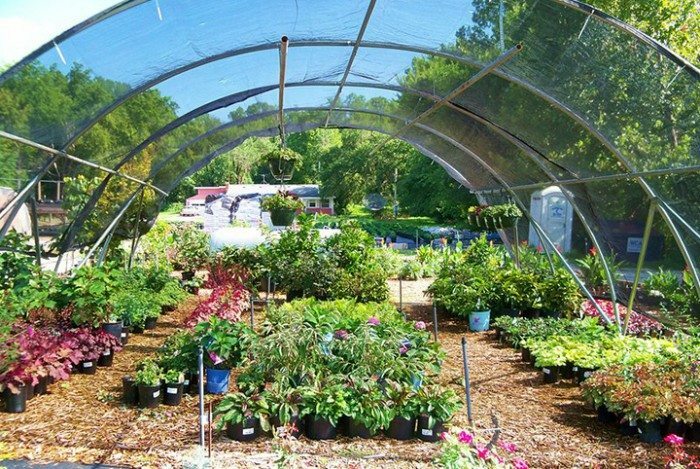 We offer everything you need for your home garden, and we have three garden center locations in Missouri to best serve our customers. These are located in the beautiful cities of Ozark and Springfield and are open Monday through Friday from 9-5. 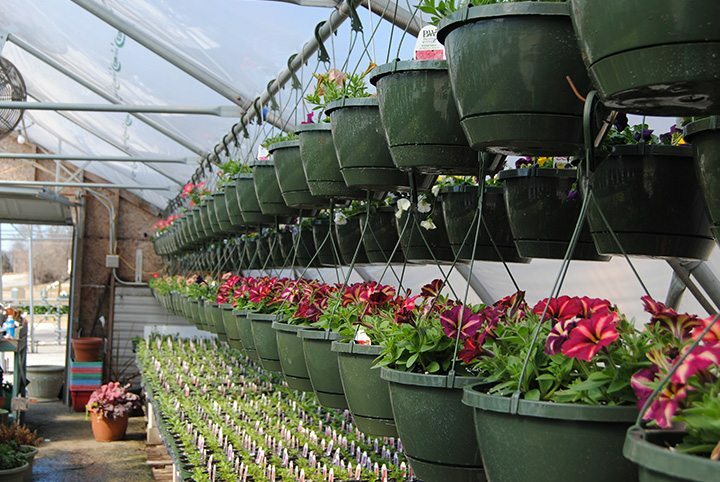 Our mission at Wheeler Gardens & Florist is to provide quality products and friendly knowledgeable service, whether you are visiting our garden centers, our florist, or even our gift shop. 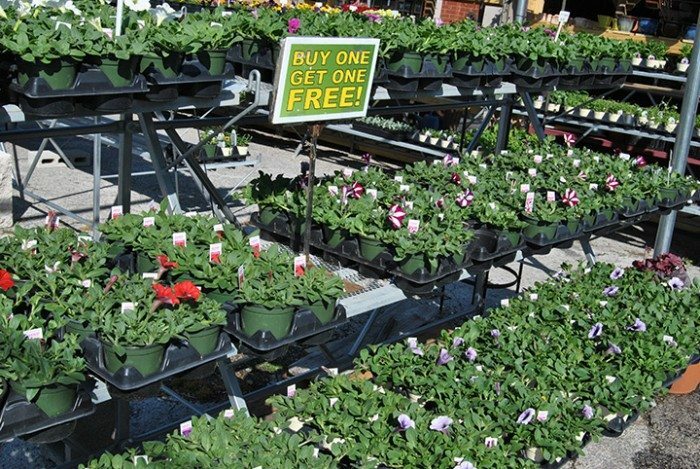 We are proud to have been featured in 417 Magazine, and we strive to provide the best in garden essentials to the surrounding area. 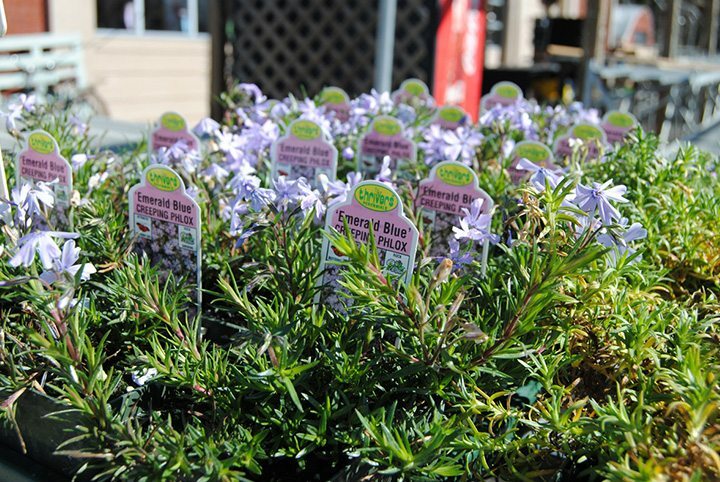 Our garden centers offer a number of items, including shrubs, annuals, perennials, vegetables, herbs, grasses, trees, house plants, and seasonal plants. 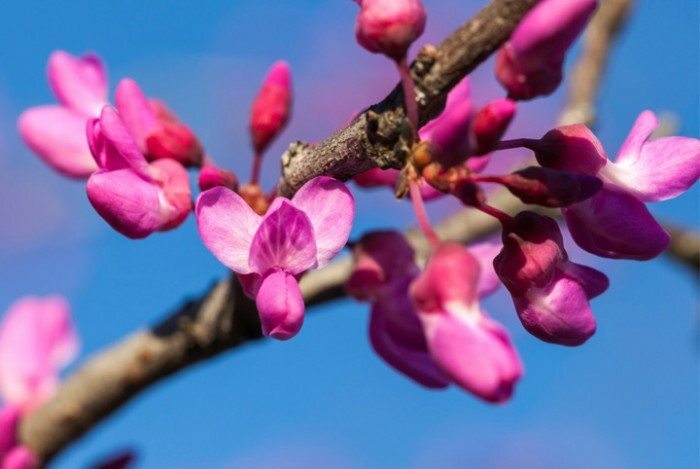 Sprucing up your garden with plants can be great for a variety of reasons. 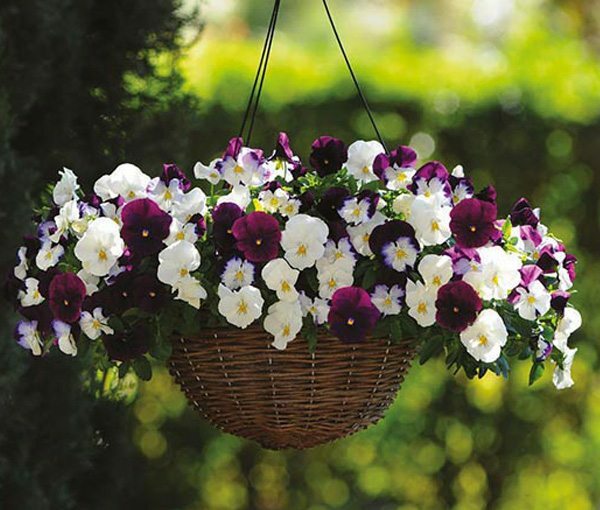 They provide an aesthetic appeal and are beneficial to the environment. Not only that, but gardening also helps you to release stress and bond with nature. 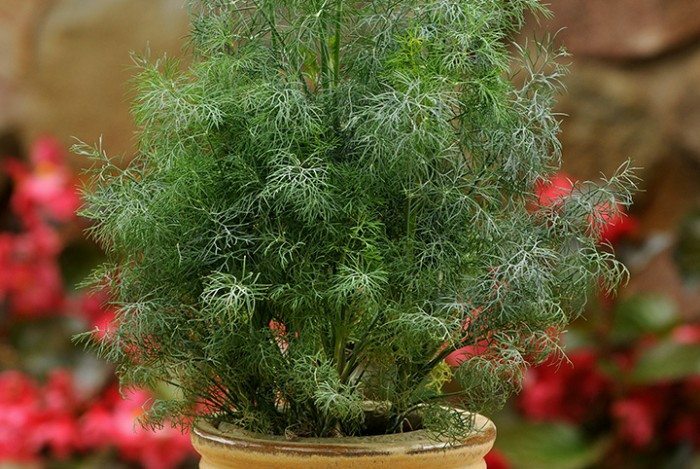 Gardening has increased in popularity over the years, and it’s easy to see why! People are also becoming more conscious of the benefits of organic produce, and growing fresh vegetables and herbs at home has become popular. Not only does growing your own garden produce benefit your health, but it benefits your wallet as well. 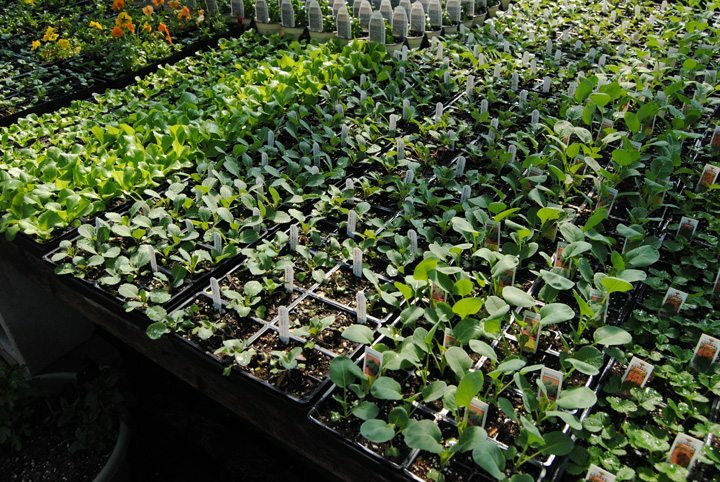 Whether you are new to gardening or a seasoned professional, Wheeler Gardens has everything you need to accomplish your gardening needs. The employees at our garden centers are ready and willing to assist you. 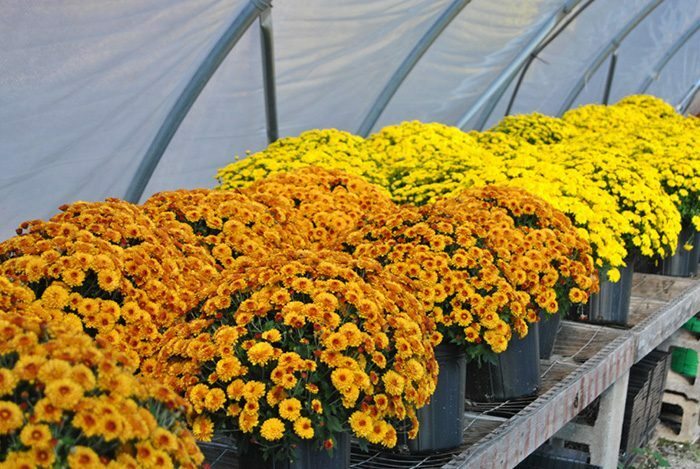 Give us a call at (417) 581-1867, or stop by one of our garden locations today! © 2019 Wheeler Gardens - All Rights Reserved.